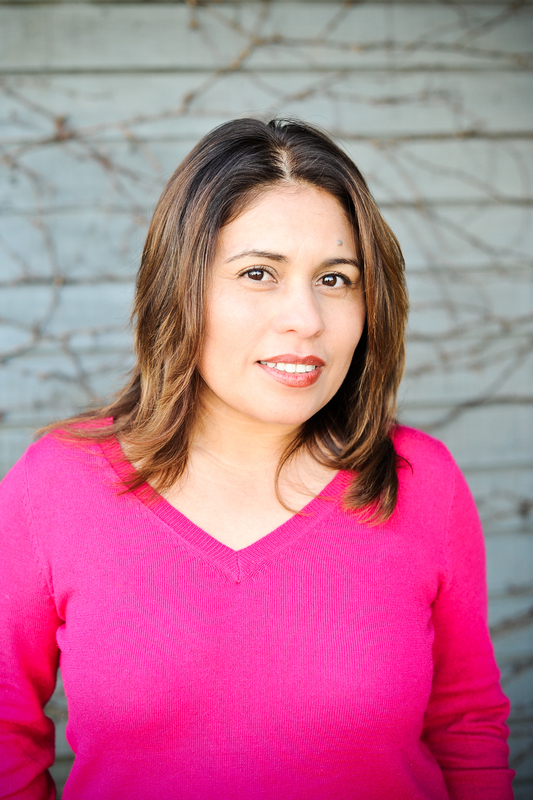 Laura Medina-Filipowicz has leveraged her influence to launch Family Vacation Hub, a travel site and ConnectHER Conference, an invitation-only event for influencers, brands and entrepreneurs. She is a Latina influencer who has leveraged her entrepreneurial expertise, social media savvy and ability to build professional relationships to launch several successful businesses. 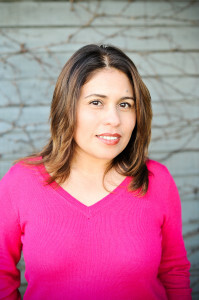 Laura has been featured on LaCosmopolatina.com as one of the Many Faces of Latina Entrepreneurs, was named One of the Best Bloggers in Los Angeles by Red Tricycle in 2012 and voted Top 25 So Cal Moms to follow by Circle of Moms. What is the name of your blog? I’m the founder of Family Vacation Hub where I share vacation ideas for Family Travel. My experience with family travel inspired me to launch Family Vacation Hub, a resource for travelers with family friendly vacation destinations, unique places to eat, great places to stay, sights to see and things to do across the United States and abroad. My mission is to help families plan the perfect vacation. You have a business as well. What type of business is it? How does your business set itself apart from other similar businesses? ConnectHER was formally BLP (Bag Lady Promotions) and we have been in business for the past 8-9 years. We were doing pop-up events for moms, brands and influencers before the words “mompreneur” or “pop-up event” even existed. I started the business in an effort to connect local businesses, moms and influencers. How do you leverage blogging and social media for business? How has blogging and social media strengthened your brand? ConnectHER has a strong foundation and over the years has been able to maintain a solid database of influencers, brands and moms local to LA and more recently has established a national following. Our business, The ConnectHER Conference, is a merge of business professionals, brands, bloggers and women. What is the #1 Social Media platform you use to promote your business? What is your greatest accomplishment to date? The ConnectHER Conference. The ConnectHER Conference is an invitation-only conference event for Influencers, Brands, PR, Marketing and Entrepreneurs. This unique and exclusive event is designed to deliver rich content and facilitate direct interaction for those in attendance. ConnectHER15 guests include writers, influencers, PR, marketing, entrepreneurs and brands looking to learn and engage in conversation. Our focus is on providing quality content and a unique environment where our guests are able to take the information from our event, straight to their projects. What has been your biggest challenge and how did you overcome it? Being a mom, entrepreneur, gymnastics mom, wife and teacher to homeschooler and chef. What is your #1 blogging goal for 2015? Are looking to make money blogging? More writing opportunities? More education? All of the above! and a little secret – exclusive to Blogger Society – there are talks about hosting two events. We are also getting ready to incorporate a collective of topics and guest writers on our site for ConnectHER that will provide information from top experts and writers. What is your #1 business goal for 2015? Are there any brands that you would like to work with in 2015? My number one goal is to have an amazing event in July in San Diego. We are very interested in working with brands that understand the tremendous amount of value that moms, bloggers and influencers carry and how important it is to have them as part of their marketing team. We would welcome working with brands that understand that authenticity and collaboration go hand in hand. Some of the brands we’d really enjoy working with would have to be Dove, L’Oreal, Neutrogena, Kia, LEGO, Ford, Pine-Sol, Origami Owl, Mattel, You Tube, Blurb and so many more! Who/What is your biggest influence for blogging? My biggest influencers in the blogging industry are Romy Raves, Sarah Auerswald and Eva Smith. Who/What has been your biggest influence for business? There may be someone reading this post and considering leveraging their social media presence to launch a business or vice versa, What business advice would you give them? Do it! It’s always hard to take that first step, but it can be so worth it. What is the best advice you have for influencers? My best advice for all would be to stay authentic and true to whatever it is you decide to do. Stay true to you and always make your own judgments. Smile a lot. You can connect with Laura on her blog at Family Vacation Hub or at ConnectHer conference.